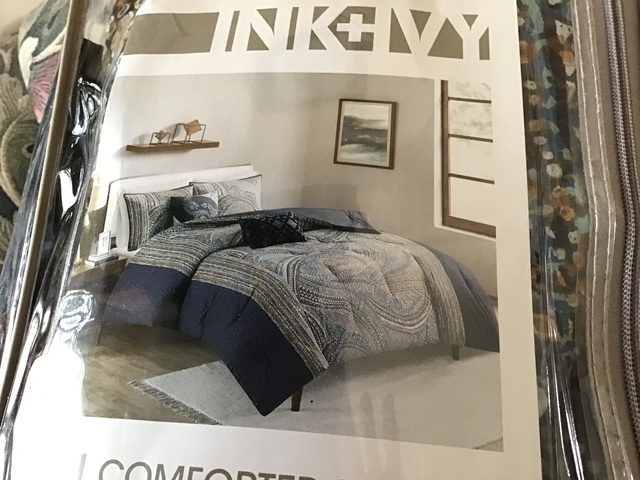 King size comforter with two pillow shams. Color not right for the bedroom. Paid over $250.00 for it. My loss your gain.